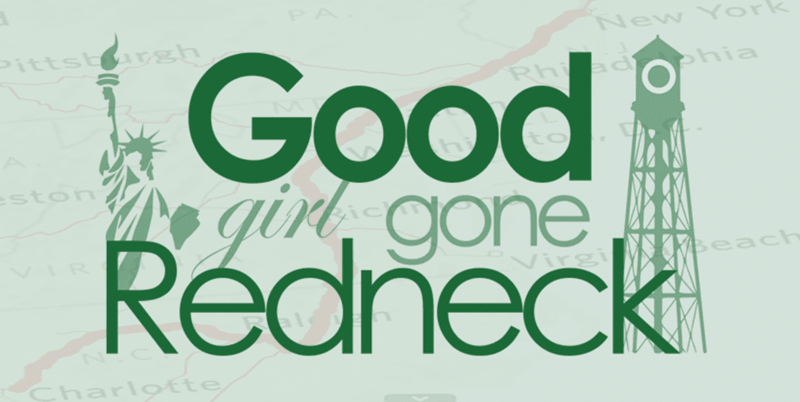 Good Girl Gone Redneck: Ah, pretty in pink! I polished my toes yesterday! A true miracle. I can't remember the last time I did that, sadly, so this was quite a joyous moment for me. And *I* didn't even disturb me, or mess up my nails, or anything! I'm not quite brave enough to do my fingers yet. But maybe one day if she actually naps without me I'll find the courage to take that on. Don't worry, I won't show you a picture because I absolutely hate feet, but they're pretty in pink, and that makes me happy! Ah, and I have that massage tomorrow, too, remember? Even happier! Maybe I'm starting to remember what it's like to take care of me? Now if I could actually wash my hair tonight or tomorrow I'd be all set. Wishful thinking, I'm sure ... but a mom can dream! Pamper yourself this weekend, if you can!